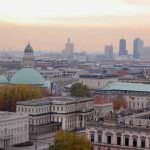 Looking for the best hostels in Munich? While there are many to pick from not all Munich hostels are worthy of your money. 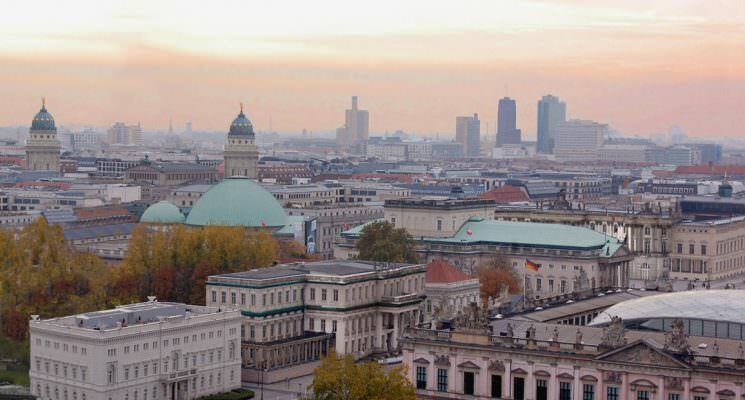 Munich, the capital of Bavaria Germany, is a fantastic city break destination among travelers of all means and budgets. 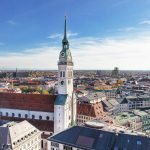 Whether you’re exploring the city with your family, wandering around with your closest friends, or you’re just in town for a day during a business trip, you’ll find that there are many things to do in Munich. History and architecture buffs will surely appreciate the many astonishing palaces scattered around the city. Sports fans can root for their favorite soccer team in the impressive Allianz Arena, while car lovers can admire the most extravagant automobiles exhibited at the BMW Museum. Let’s not forget about all the foodies, who travel to Munich for its mouthwatering cuisine! The world-famous Oktoberfest is one of the best festivals ever to enjoy a nice jug of quality beer. And the colorful and enticing Christmas Market should also not be missed! 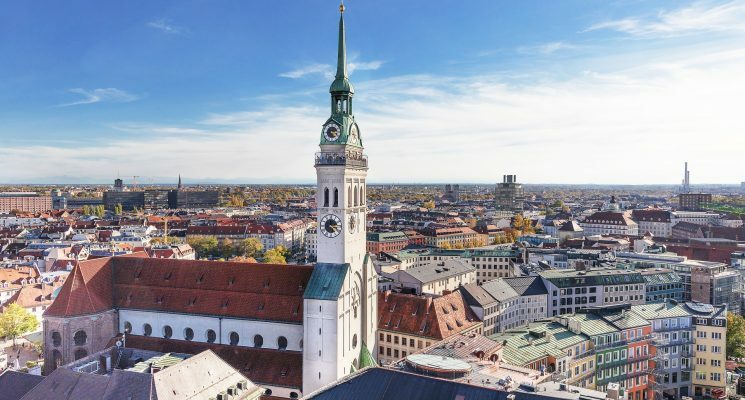 If you plan ahead, traveling Munich on a budget will be much easier than dropping in at the last moment only to find everything is fully booked or unavailable. Make sure you arrange the most important details of your trip – like accommodation and transportation – in time to get the best bargain! Luckily, there are a myriad of cheap accommodation options in Munich. We’re here to give you a hand in selecting lodging that is in alignment with your wants, needs and most importantly, your budget! Choosing the perfect hostel in Munich to stay in is no simple feat. Some of the most important aspects of picking a great accommodation site are clean rooms, helpful staff, comfy beds, convenient amenities, a lively atmosphere, and a prime location. 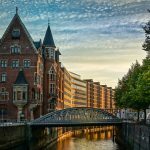 We did the research and complied a list of some of the best hostels in Munich which will make your stay a memorable one. The Wombat chain is pretty popular in Europe, and these hostels all know what they are doing. Winning countless awards in the past decade thanks to top quality services, unparalleled cleanliness and fantastic features, you can be sure that the Wombat’s City Hostel is one of the best hostels in Munich. Located just steps away from the Old Town, it offers easy access to a vast majority of the tourist attractions, along with grocery stores, restaurants and public transport. If you arrive by car, you can take advantage of the hostel’s private parking lot (make sure you specify this at the time of booking). 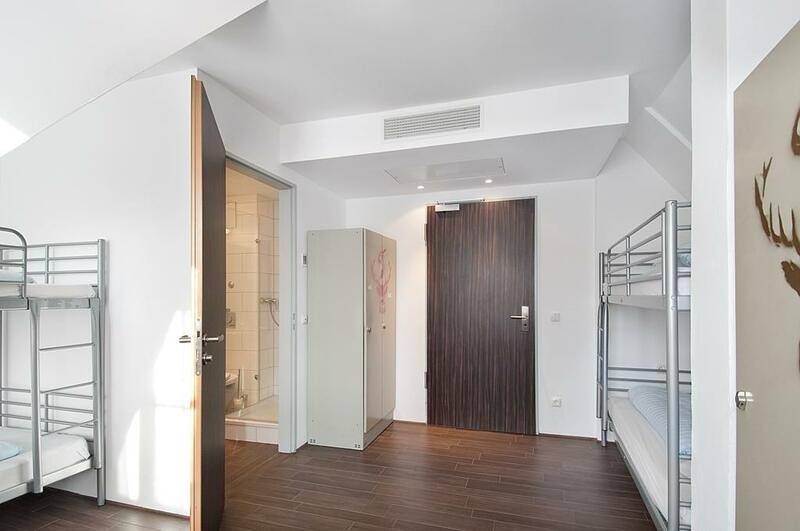 Whether you opt for a private room or a bed in a dorm, all the rooms in this Munich hostel come with their very own shower, toilet and storage locker. Most double rooms even have their own terrace! The smart-card based maximum security access, the free customary welcome drink and the kind staff all contribute to a pleasant stay. Although the lodging does not have a kitchen, you can opt for the all-you-can-eat breakfast buffet at an additional cost to help you kick start your awesome day of sightseeing. 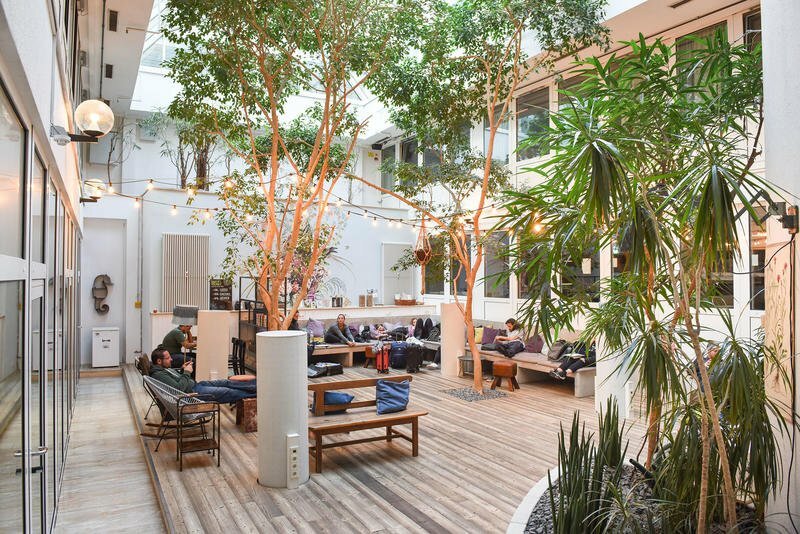 One of this Munich hostel’s coolest areas is definitely the glass-roofed courtyard, boasting a lush decor, high-speed internet connection and comfy seats. The womBAR is the perfect place to mingle with other travelers, serving cheap drinks and fine food. Travelers in search of a lively community atmosphere will instantly fall in love with Wombat’s City Hostel, making it one of the best hostels in Munich. 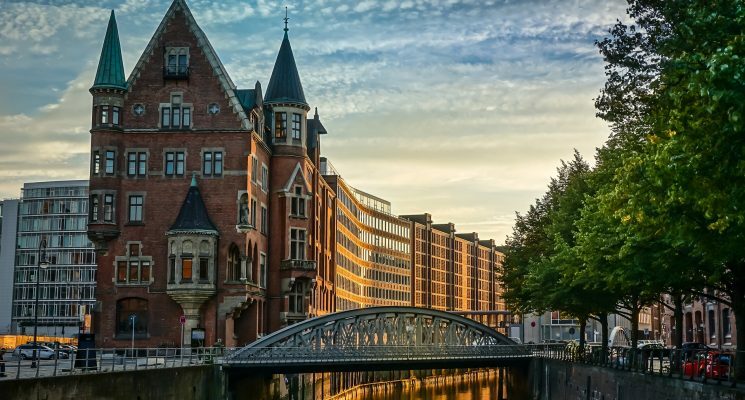 Situated on the same street as Wombat’s, the Euro Youth Hostel can be found in a renovated 19th century building, one of the only edifices in this part of the city that survived the toll of World War II. This great party hostel in Munich has quite a sought-after location, which is definitely one of its greatest assets. 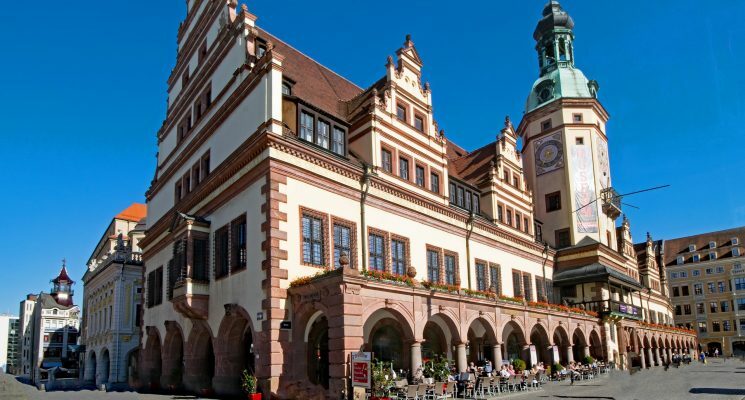 The train station is merely 100 meters away, offering easy access to not only Munich’s main attractions but also to surrounding cities as well. Marienplatz can be reached easily even on foot. With over 200 cozy beds in 58 well-maintained rooms, this Munich hostel features a wide variety of secure lodging options. All beds come with their very own plug and light to help you charge your electronics as you catch up on some reading. Upon arrival you’ll receive a free city map, but don’t forget to ask the well-informed crew to let you in on some underrated gems around Munchen. 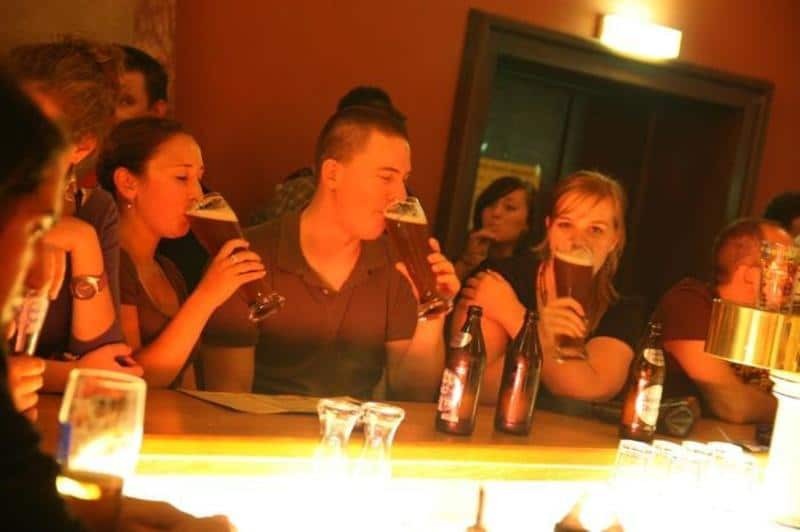 After a long day of exploring, take advantage of the bar’s Happy Hour, offering cheap cocktails, Jagerbombs and some fine blends of Bavarian beer. 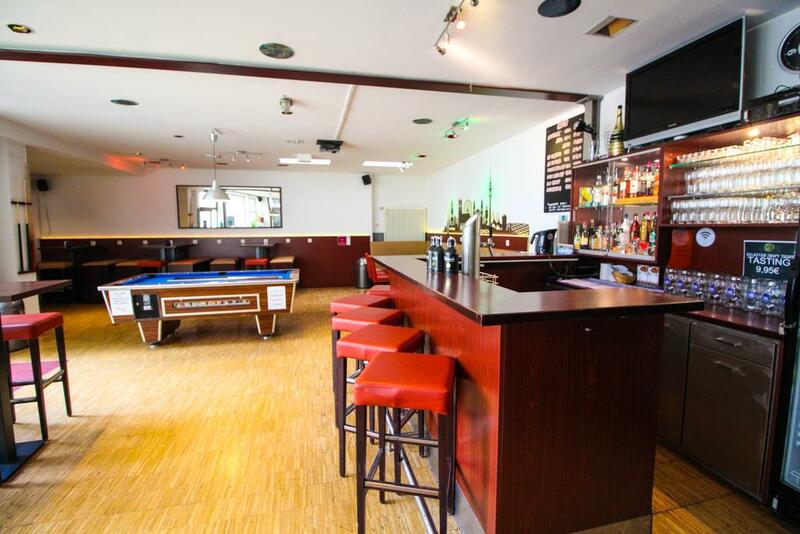 Enjoy the energetic and young atmosphere in the common area in this Munich hostel, further emphasized by the karaoke nights, live concerts and DJ sets organized by the cheerful staff. 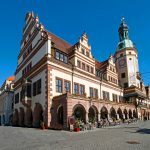 With such awesome features, it’s easy to see why the Euro Youth Hostel is cited as one of the best hostels in Munich for people looking to mingle with the backpacking party crowd. Part of the Talkirchen District in south Munich, the HI Munich Park Hostel is just a 10-minute metro ride from the heart of the city. The station is located 400 meters away from the lodging. Various eateries, ATMs and supermarkets can be found in the vicinity. With a modern interior, colorful walls and inviting main rooms, this Munich hostel is set to impress. It features 374 beds total, spread around 2-bed, 4-bed and 6-bed rooms. All rooms come with their very own private washroom and bed linen. Although there isn’t a kitchen on-site, a sumptuous breakfast is already included in the price of your reservation. Offering 3 spacious chill-out rooms, a generous courtyard, a children’s playground and even a conference room, Hi Munich Park Hostel is probably one of the best hostels in Munich, frequented by all types of travelers. Not necessarily a party hostel, the this Munich hostel is beloved among families with children as well as school groups, business travelers and youngsters alike. Note that in order to book your stay here, you need to be a member of Hostelling International. 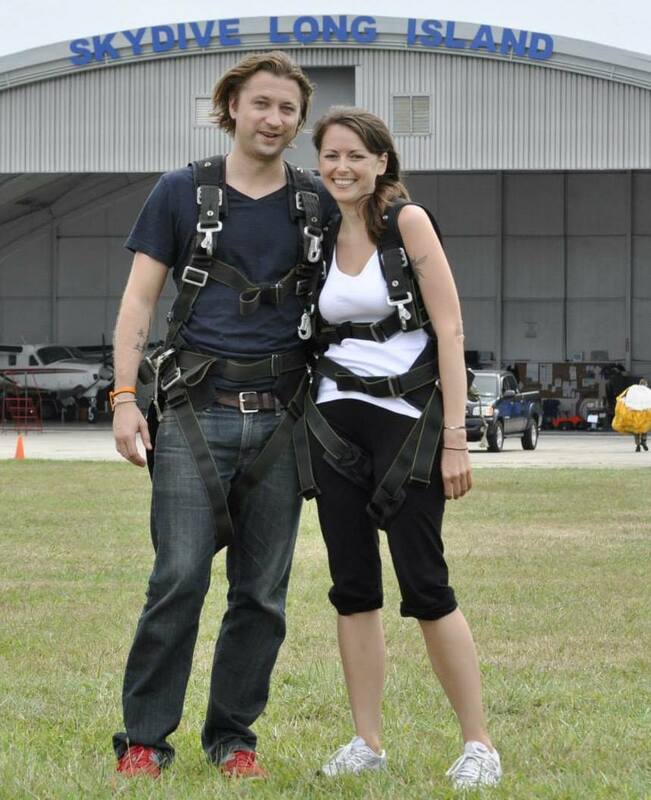 This can be arranged on arrival for a fee of 18 euros per person. If you’re looking for a central Hostel in Munich close to the hustle and bustle of the city, offering a peaceful nook to retire to at the end of the day, then the 4You Hostel might be the perfect choice for you! As you enter, you’ll be greeted by the friendly staff eager to share their vast knowledge about all the must-sees in the city. The on-site bar offers attractive prices where you can hang out on your laptop or mingle with other backpackers. The rooms in this Munich hostel are generous in size and all beds come with their own light sockets, USB chargers, storage lockers and reading lights, which are super-important features. The private rooms have their own washrooms, while the dorms offer access to the bathrooms down the hall. Considering the budget-friendly price, the killer amenities and the delicious continental breakfast included in the price, this might be one of the best hostels in Munich! It’s surely one of the most cost-effective places to stay, giving you the most bang for your buck. Last but not least, we had to include the Meininger Munich City Center, considered one of the best hostels in Munich by many. The Munich hostel’s highlights include the spacious lobby room with the internet terminal, the children’s corner, the inviting lounge area and the common kitchen which can be used by all guests. Challenge your friends to a fun game of pool, darts, table tennis or football in the spacious game room, where you can also play various computer games. The rooms at this Munich hostel are exceptionally spacious and bright for a hostel, boasting big windows, a TV set and a table with some chairs. All rooms come with en-suite bathrooms and you can find sockets and lights by each bed. For an additional fee, the staff can also arrange underground parking, bicycle rentals, private sightseeing tours or tickets to various events. Since the hostel is pet-friendly, you can bring along your furry friend for the small price of 10 euros per night. Another asset is the lodging’s proximity to Theresienwiese, the main location of Oktoberfest. And let’s not forget about the famous Augustiner Braustuben situated across the street, offering some of the finest blends of beer in the whole wide world. Grocery stores and bakeries are also within walking distance. If you’d like to be a stone’s throw away from the coolest museums, most famous attractions and the hottest clubs in Munich, you need to check out Jaeger’s Hostel. 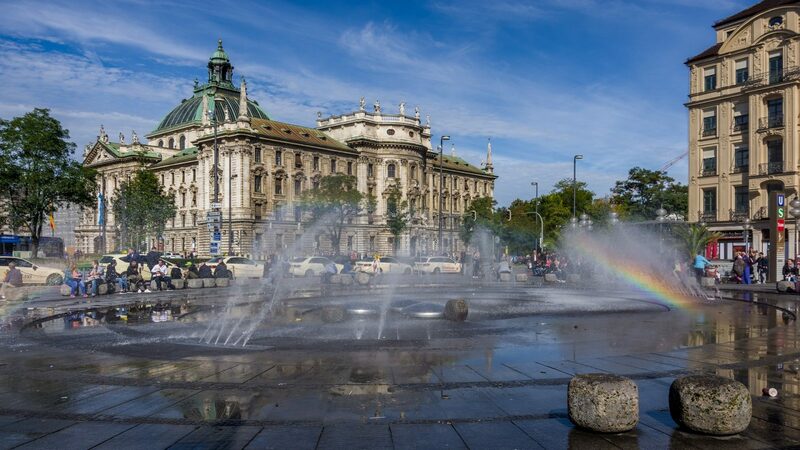 It is definitely one of the best hostels in Munich for those looking for not only proximity to important amenities, but also a lively social atmosphere. The vibrant common room and the bar are the ideal places to meet backpackers from all over the world whilst sipping on your favorite cocktail or beer. 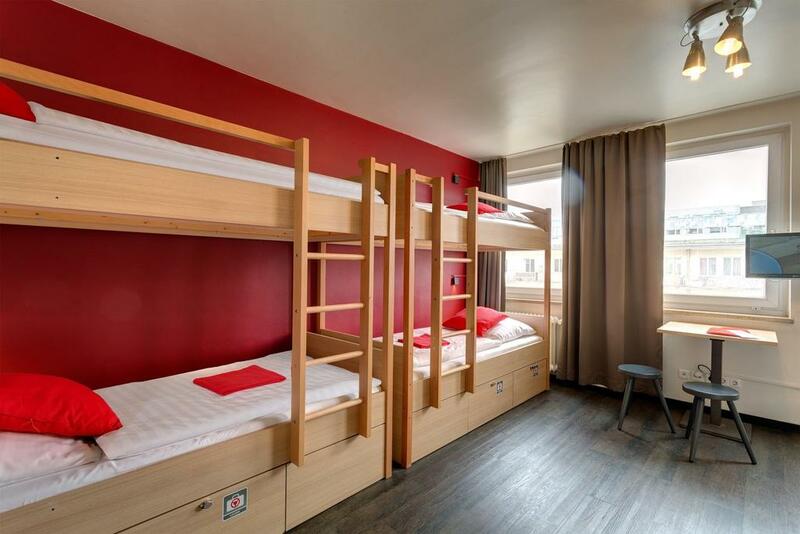 The hostel’s rooms are all air-conditioned, offering bed linen, private bathrooms and individual storage lockers. You can bring your own 40 mm padlock or just rent one on-site for 1 euro. The single and double rooms come with towels. If you’re staying in a dorm room, you can rent towels for 1 euro daily. For a small fee of 4.98 euros you can enjoy an all-you-can-eat breakfast boasting a wide selection of both hot and cold dishes. This Munich hostel does not have a common kitchen, which is why its on the bottom of our list. That said this Munich hostel is an excellent choice for backpackers and small groups looking to socialize, but also for budget-savvy business travelers eager to meet new people.